A patient-centric platform to connect & optimize your existing imaging systems. A primary care provider can securely capture a picture of a patient’s rash for instant integration into the EHR and PACS/VNA system. No data is left on the smartphone using this HIPAA-compliant workflow. An unscheduled, bedside ultrasound done in the emergency room can quickly import into the EHR/archive system and link to the correct patient record. An order is auto-generated to optimize billing capture. A new patient arrives with a CD of his previous MRIs. The images can be seamlessly uploaded into the archive system from any work station and linked to the patient record - with no manual data entry. 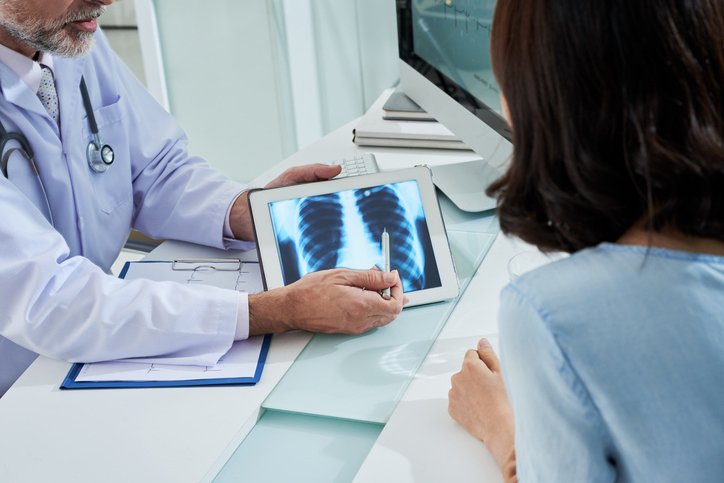 A patient’s prior image originating from and stored in an outside health system’s archive is instantly accessed from the treating facility’s EHR and stored into the archive system - with a single click. A hospital team caring for a heart failure patient can easily view the most recent echocardiogram done in the outpatient cardiology clinic for speed to diagnosis and avoidance of duplicate studies. Reduce costs with workflow automation of tedious, manual tasks. Revenue increase by capturing unrealized billings from unscheduled images. Avoid penalties with HIPAA-compliant mobile image workflow. Avoid costly duplication of imaging and unnecessary tests. 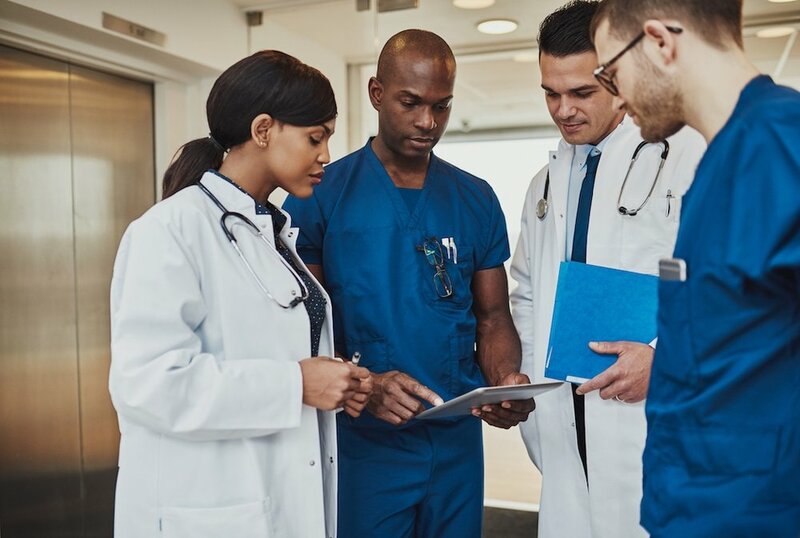 Connect disparate imaging processes & workflows across the organization using one, cohesive platform. Leverage existing imaging systems investments to optimize image sharing across care settings. Expand image sharing with a web-native solution to care-providers in the community. Drive provider satisfaction by enabling top-of-license work with automation of manual tasks. Improve the patient care journey by incorporating their imaging data into their health records. Improve patient experience by improving the quality of care and access to the right level of care resulting from image accessibility.